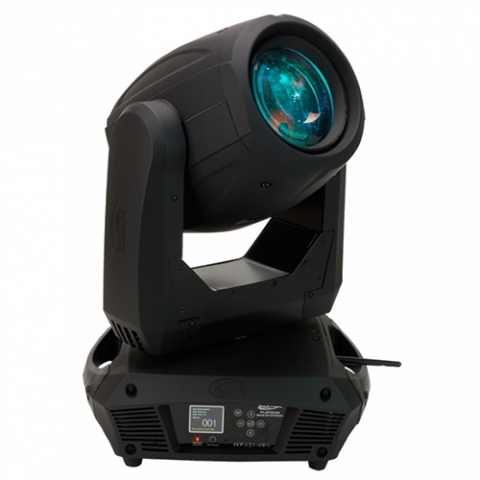 The Elation Platinum Beam 5R Extreme is an ACL/Beam moving head. It boasts improved optics, remote focus, and faster movement speeds from the successful Platinum Beam 5R. Lightning fast 3 phase motors give it new extreme speed effects, and the new advanced optical design and remote focus allow for razor sharp ACL projections.